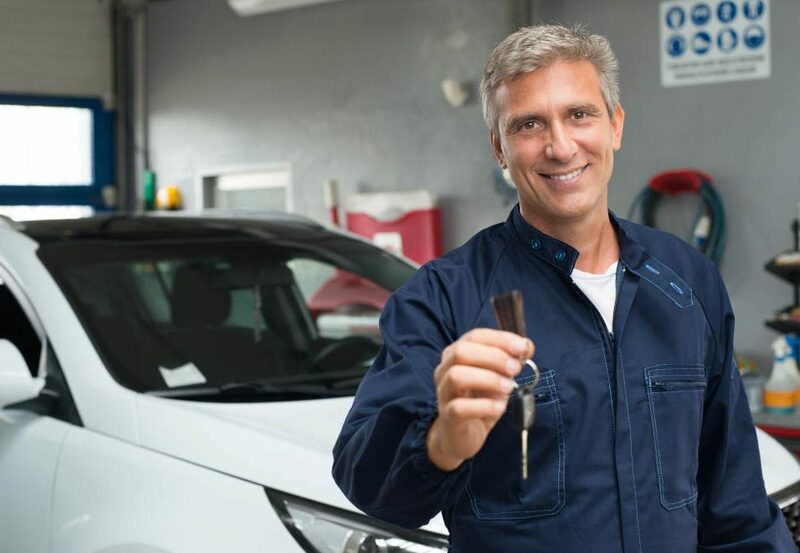 If you’re looking for first-rate auto care service anywhere in the areas of Victorville or Apple Valley, California, Road Runner Complete Auto Care can take care of you. 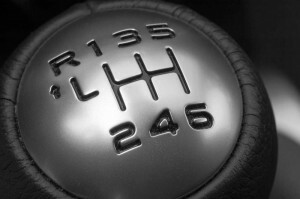 We’re a highly regarded local auto shop that can skillfully accommodate all of your auto care requirements, period. Our staff members are immensely talented, experienced and passionate mechanics who genuinely understand vehicles and how they work. We can manage all of your vehicle maintenance requirements. 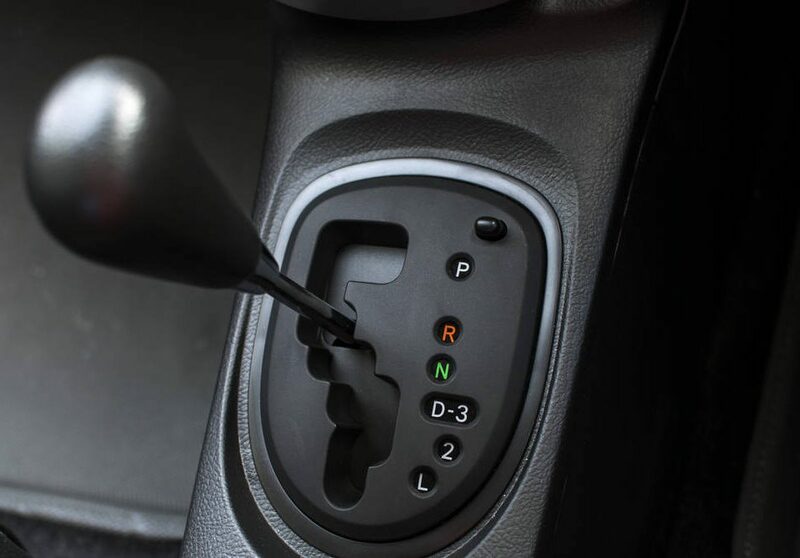 Oil changes, transmission assistance and tune-ups, for example, can be great for maintaining autos that run smoothly and that are problem-free. If you want to protect yourself from all sorts of hassles while on the road, our routine maintenance work can be a significant asset. If you want to protect yourself from having to pay lots of money for elaborate auto repair work, our maintenance can be extremely helpful to you as well. Our primary aim at Road Runner Complete Auto Care is to help drivers in both Victorville and Apple Valley maintain the highest levels of safety and dependability for their vehicles. Nothing matters more than safety behind the wheel. 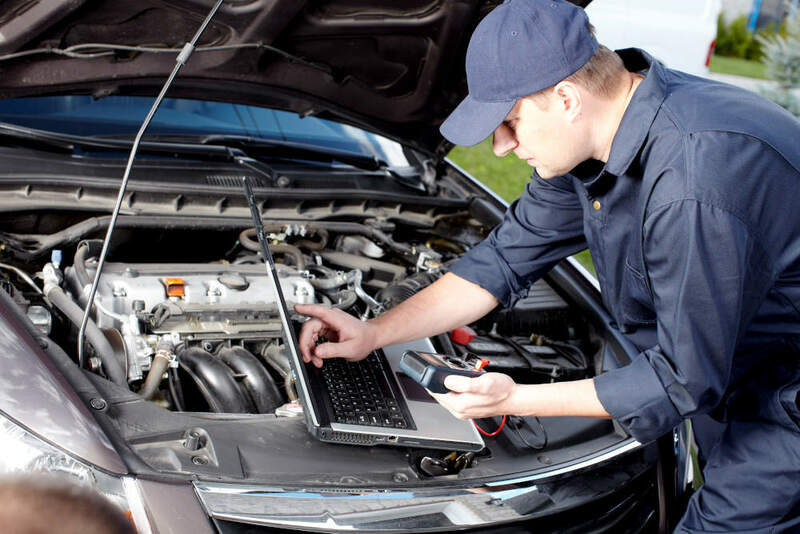 If you want to keep your auto in fine mechanical shape, routine maintenance is more than crucial. Our mechanics are all experts in hoses, fluid leaks, starter operation, tires, shocks, transmissions, engine mounts, wheel bearings, drive belts, front suspension, exhaust systems and much more. 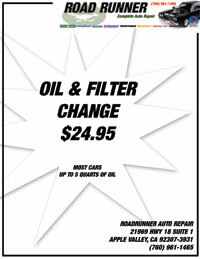 If you want trustworthy professional assistance from mechanics who know autos inside out, Road Runner Complete Auto Care can cater to you. Drivers in Victorville and Apple Valley can always rely on Road Runner Complete Auto Care’s hard-working employees. 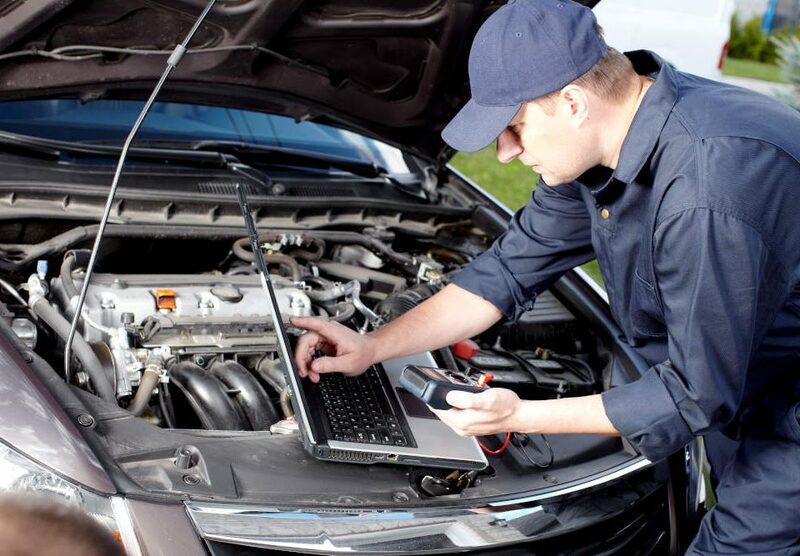 Our mechanics provide customers with expert repair services that are detail-oriented, exhaustive and meticulous. If you’re worried that your vehicle may have a problem, don’t put off getting professional attention for it. The sooner our mechanics assess your vehicle and take care of its problem (or problems) the sooner you’ll be able to relax again. Some things that often signify auto problems are speedy consumption of oil, power losses, abnormal squealing noises and immoderate amounts of exhaust smoke. If your vehicle has any of those issues, contact us at Road Runner Complete Auto Care without delay to set up an appointment for our high-quality repair work. If you’re looking for an esteemed auto repair shop that can take care of your vehicle in Victorville or Apple Valley, call us at Road Runner Complete Auto Care today. Our mechanics want to help you!